The U.S. government’s defense and trade strategies continue to be closely entwined. President Trump has indicated, ahead of this week’s NATO meetings, that Germany in particular is spending below its commitments and has furthermore linked that to the trade surplus the EU has vs. the U.S. A transactional solution from the European side may be to sign a weapons export with the U.S. though with the EU trade surplus standing at $159.8 billion in the 12 months to May 31, as outlined in Panjiva research of July 6, it would need to be a significant deal to make a difference. 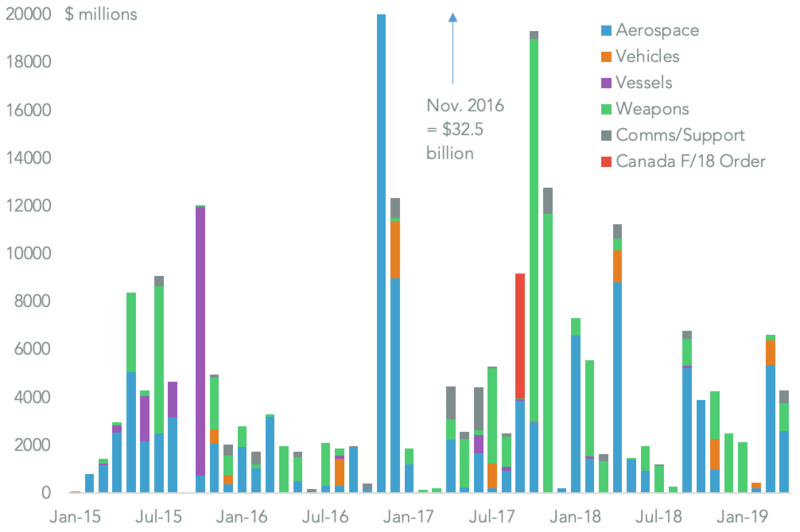 Promoting arms exports has been a signature policy of the Trump administration and has borne fruit in the form of a record since 2008 of $1.2 billion worth of weapons and vehicles exports in May, Panjiva data shows, equivalent to 3.1x the year ago level. 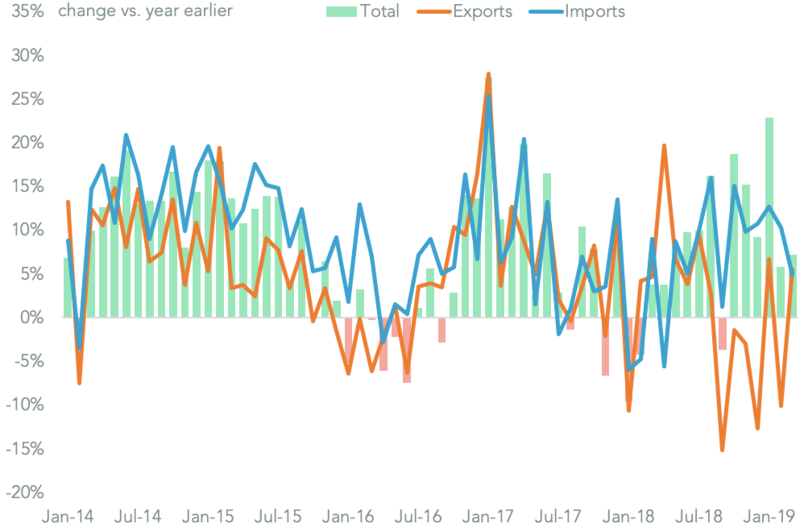 That was offset by a 54.6% drop in military aerospace exports but still meant that export sales year to date are 3.4% higher than a year earlier. 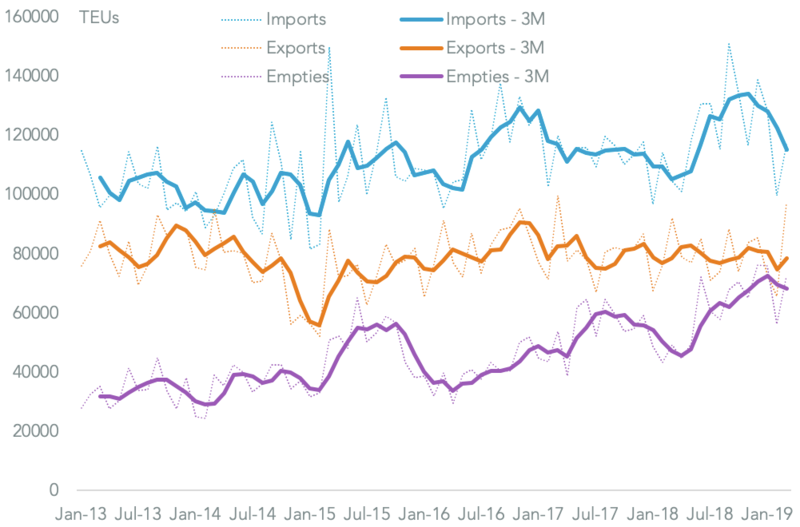 The surge in deliveries in May was due to Saudi Arabia however. Exports to the EU were just $900 million in the 12 months to May 31, or 9.5% of the total. That was dominated by sales of projectiles and missile systems (49.8% of the total) and training jets / simulators (28.2%). New orders from European governments have begun to pick up though. 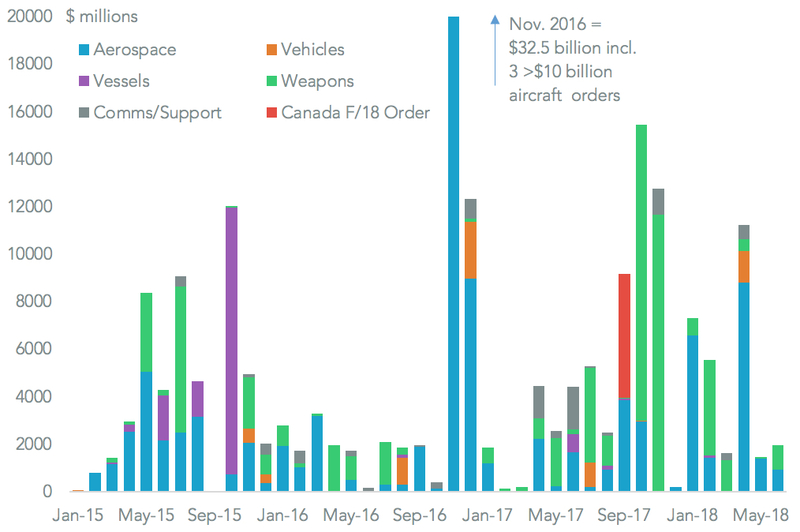 Panjiva analysis of Department of Defense data shows that out of $3.4 billion of approved orders in the past two months $860 million was accounted for by an Aegis system sale to Spain and $1.4 billion for C-130J cargo jets for Germany. 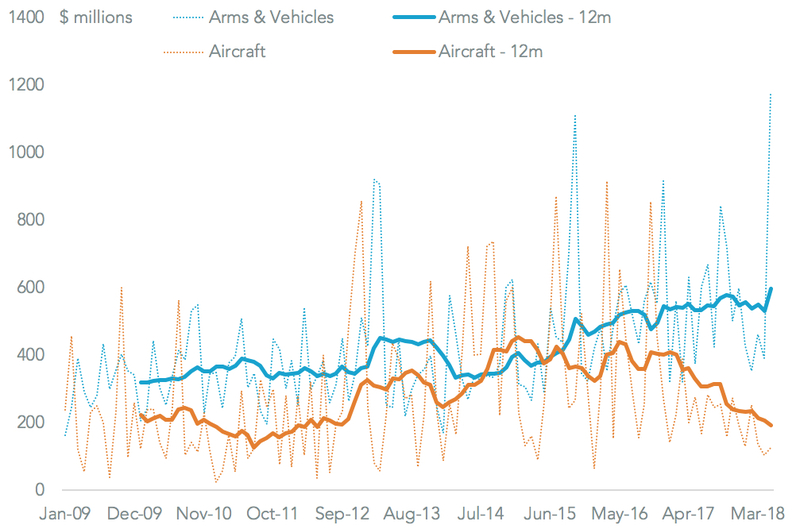 In total there have been $29.2 billion of arms export orders approved year-to-date, 2.1x the year earlier level. Germany’s forthcoming decision on a replacement for the Tornado fighter jet, due this year according to the Financial Times, may prove critical in defining the relationship between trade and and defense policy for the EU and U.S.